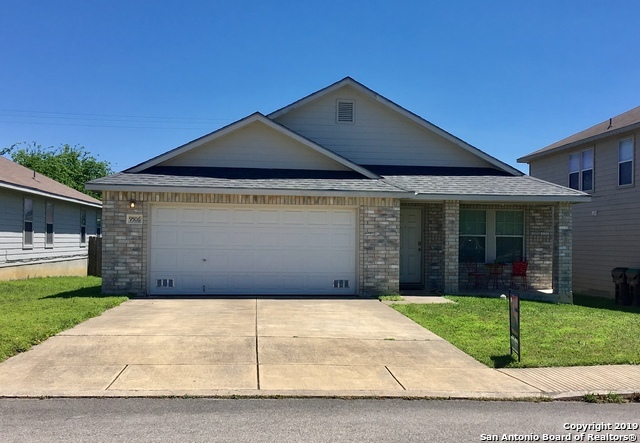 All HILLS OF SHAENFIELD homes currently listed for sale in San Antonio as of 04/26/2019 are shown below. You can change the search criteria at any time by pressing the 'Change Search' button below. "Conveniently located near Shaenfield off 1604 on the NW side of town. This large floor plan is perfect for your family with an open floor plan, multiple living areas, large open kitchen, and a large corner lot. Close to nearby shopping, restaurants, and AFB. 4/11/19 - buyers pulled out for personal reasons, home appraised for list price, ready for a quick close!" "Charming 2 story brick home offers 4 bedrooms, 2.5 bathrooms & loft. Open & bright floor plan w/ good sized windows. Cute eat-in kitchen w/ island, SS appliances, & ample cabinet/counter space. Huge master suite w/ nice-sized windows for natural light. Secondary bedrooms w/ ceiling fans. Nice over-sized backyard w/ large patio slab, perfect for entertaining. This adorable home is a must see!" "Beautiful one story home ready for new home owner/features ceramic tile in living/dining/kitchen/breakfast areas and hallways/new carpet installed April 2019/new roof covering installed 2019/inside and outside ac unit approx 2yrsold/dishwasher approx 3yrs/easy to show/hurry will not last long"